Look for new & exciting changes! Going on vacation? 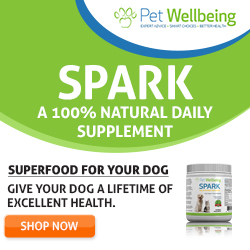 Working long hours and don’t want your fur baby left home alone? We are your answer. Our goal at Sonoran Desert Pet Resort is to provide peace of mind when you have to be away from your pets. Our devoted and well-trained staff offer exceptional, loving care for your pets in a safe, calm, and comfortable environment. We aim to be the best pet daycare/ boarding resort in Phoenix. At Sonoran Desert Pet Resort we provide a new high standard in pet care. When you have to leave, let your pet stay with the best. The resort is more than just a place to stay; it is truly a vacation destination for your pets! Countless hours went into the design of our facility to ensure the highest quality of care in a environmentally controlled and monitored facility with an emphasis on health and cleanliness. It’s a small, colorful device that you attach to your dog’s collar. It monitors activity levels, quality of sleep, distance traveled, calories burned, and overall health and behavior 24/7. Healthy Paws offers one pet insurance plan covering everything that matters including injuries, illnesses, genetic conditions, and emergency care. If your pet needs treatment for any accident or illness, and it’s not a pre-existing condition, you’re covered. It’s that simple! 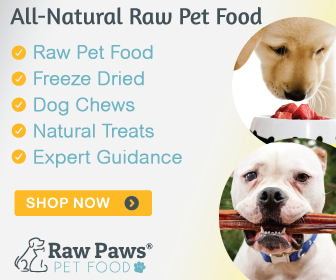 All natural food, treats, chews, and more! Pets are family. Keep tabs on yours when you’re away with the leading pet cam. Copyright © All Rights Reserved. Sonoran Desert Pet Resort, 2012. Unauthorized use and/or duplication of this material without express and written permission from this site’s author and/or owner is strictly prohibited. Excerpts and links may be used, provided that full and clear credit is given to owner at Sonoran Desert Pet Resort with appropriate and specific direction to the original content.